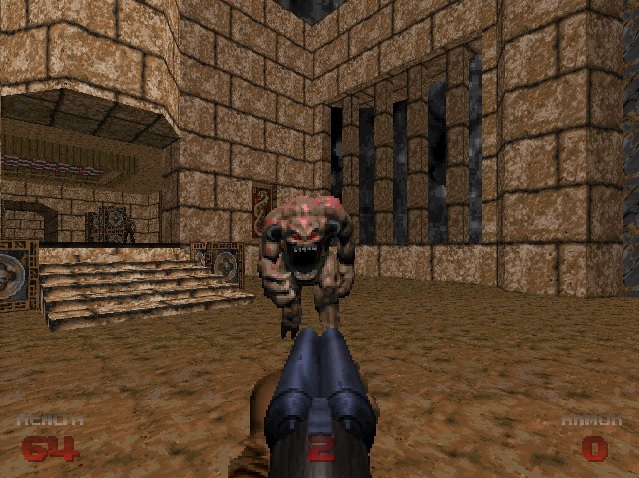 b464bd64.wad is for brutal doom 64 only. This is made to work with the latest gzdoom and zandronum 3.0. If you launch on Brutal Doom 64 V2 choose to skip intro. Doomguys hands. This is a strange place a dark place, yet familiar. Some entitiy is here, its been here. The last battle flashes to mind- like dark forces pulling within. Wiping the blood off the shotgun’s muzzle and preparing for another was the only option. and added it into Turok 2. 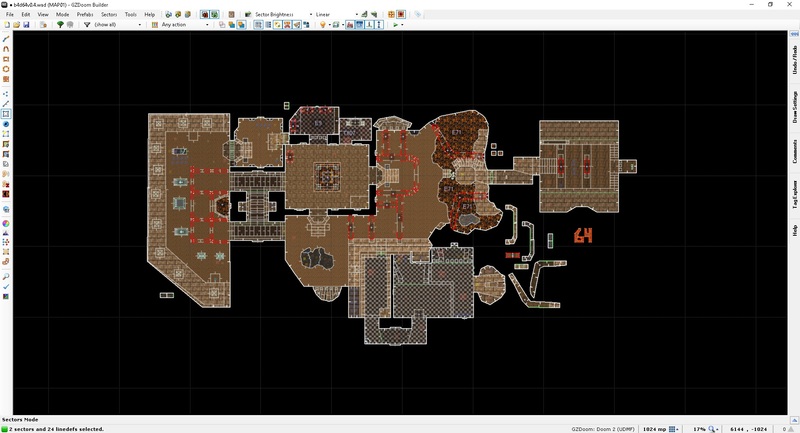 Which also has its own sp version on the same map. 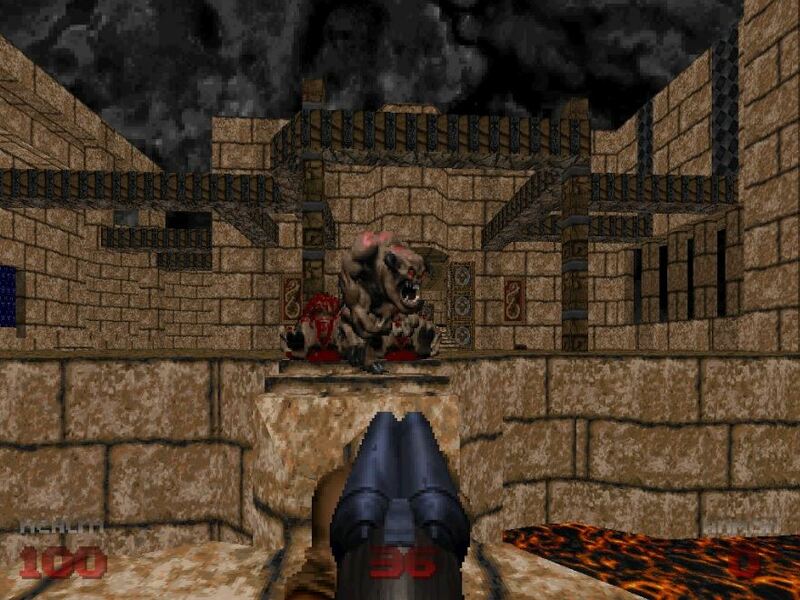 would fit with Doom 64. Brutal Doom 64 version has some flaws still. Kaiser because I’m sure he’s in this somewhere heh! Anyone who is involved in making these tools. Kill! Doom 64 Guy Lives agaiin! !